Migdal Ohr (Hebrew for “Tower of Light”) was established in 1972 for the express purpose of providing education and social guidance to the children from underprivileged and problem homes in northern Israel. 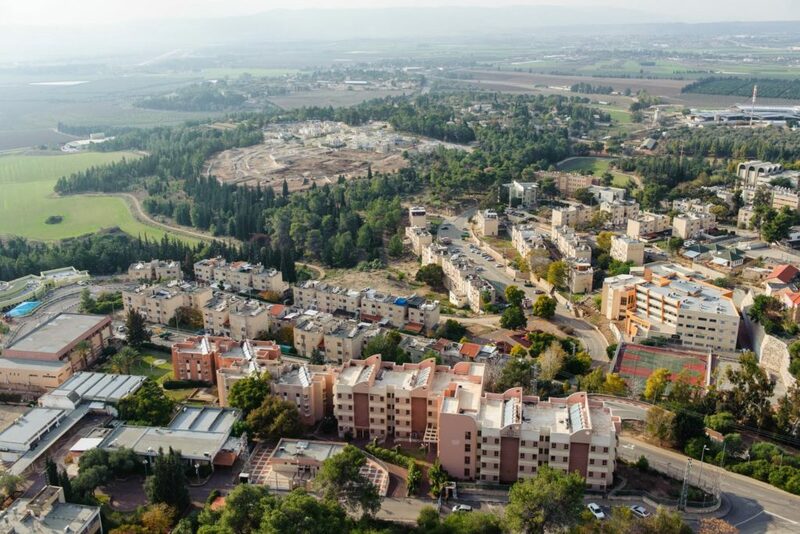 Overcrowded apartments, one-parent families, homes with drug problems, impoverished, crime-ridden families–these are the target populations from which Migdal Ohr draws its over 6,000 pupils at all levels of the educational spectrum. Its goal – to transform these students into loyal and productive citizens of Israel. 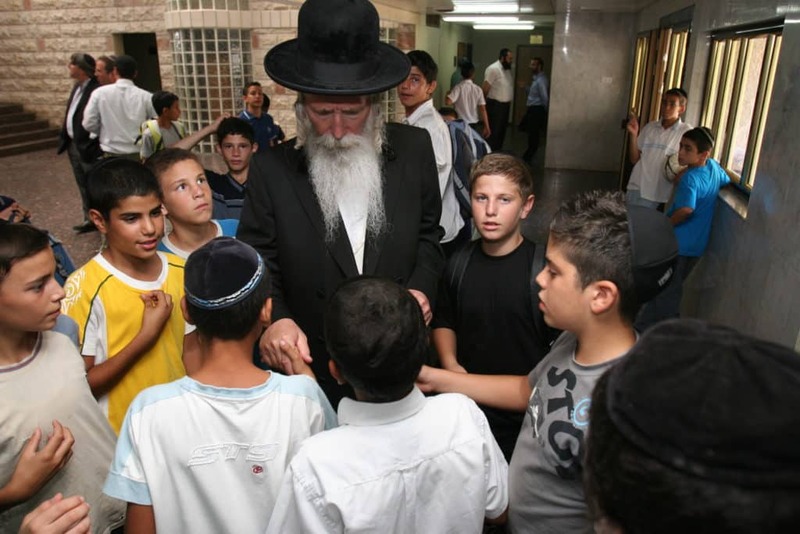 Rabbi Yitzchak Dovid Grossman is a sixth generation Jerusalemite, born in 1946. A dramatic turning point in his life occurred in 1968 when he decided to move to the Lower Galilee town of Migdal Ha’Emek to provide the socio-humanitarian aid sorely needed there. Working to save Israel’s youth has since become his life work! "He who saves a single life from Israel, the scripture considers it as if he saved the whole world"